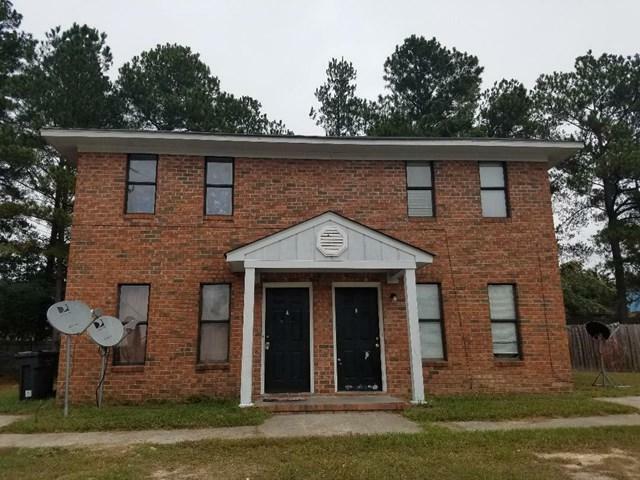 This affordable 2 story all brick duplex is a Great Investment Opportunity!!! Each unit consists of 2 bedrooms and a full bath upstairs. The main level includes living room, kitchen and half bath. It also have extra storage space. Call for your showing today!